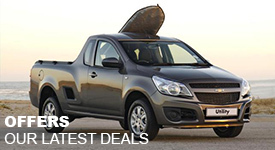 Looking for a Chevrolet vehicle in Umhlanga? CMH Chevrolet is here to provide you with our excellent service. 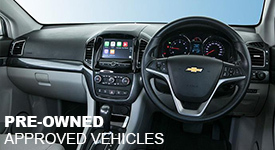 Our inventory of new Chevrolet vehicles will surely havevsomething that suits all your automotive. 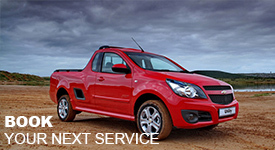 Contact us if you have any questions regarding the new Chevrolet vehicles we have on offer. 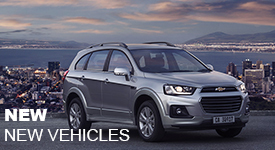 We also has a large selection of used cars for you to choose from. 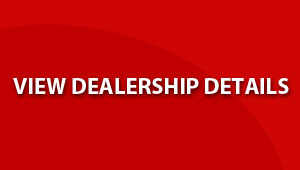 Our pre-owned vehicles go through a multi-point inspection to make sure our customers receive the very best in pre-owned vehicles. There can be no doubt that online access to information, products and services has added untold value to our lives; this being said, there are certainly times when you need to speak to an actual person and not a voice recording. At CMH Umhlanga GM there is always a suitably qualified person waiting to take your call and assist you with whatever it is that you require. Do not hesitate to contact one of our dedicated sales personnel at CMH Umhlanga GM, where your motoring satisfaction is our goal.